Israel S-Rodriguez is freelance journalist from Brooklyn, NY. He received his Bachelor’s Degree from Brooklyn College and has been published for the Brooklyn News Service, Dryve, Kings County Politics and the Kingsman. Nicholas Williams is a fan of the Dallas Mavericks and Dallas Cowboys fan. From Brooklyn, NY. Nicholas is a Basketball/Wrestling Junkie. Nicholas is known for his NBA writing and also has his own Youtube channel. Nick is majoring in Journalism at Brooklyn College. Also an avid lover of Superhero movies. Alex Carr is thrilled to join the Live In The Stands Team! An aspiring sports writer, Alex is just finishing up his Senior Year at Montclair State University in Montclair, New Jersey, and is super excited to get to work bringing you all the best in sports content. 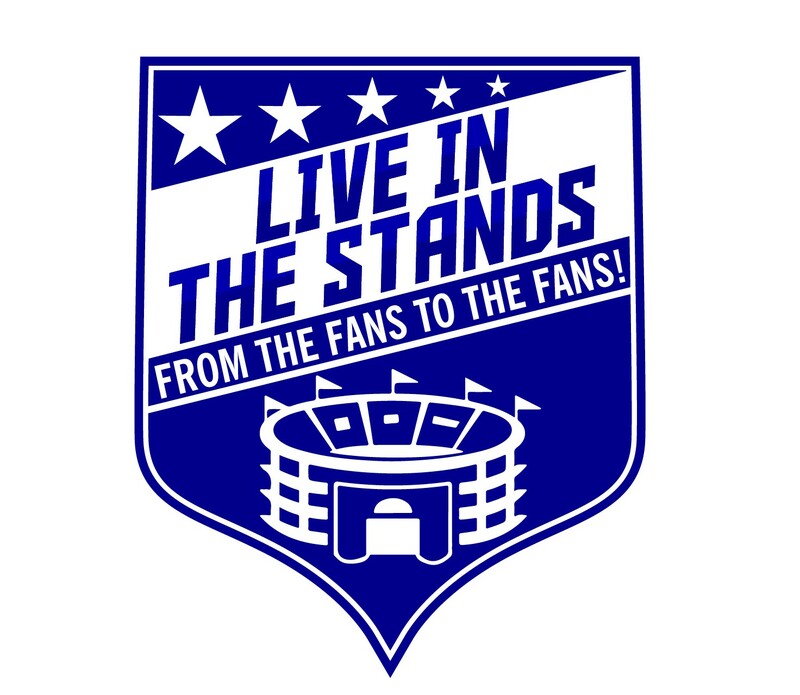 JJ Santagata is the creator/founder of Live In The Stands. He graduated Rider University with a Bachelors in Journalism. Former college hockey player, current 14U travel coach, instructor at Planet Hockey Camps. Student/educator of the game of hockey, doing his best to inspire, educate and support the hockey community. Check out his coaching site jshockeytraining.com.